PSL fans, we have an important announcement. 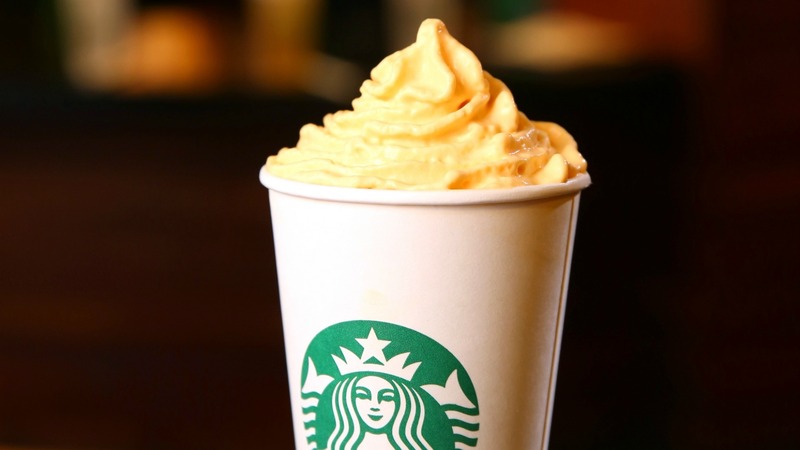 As of today, Starbucks is serving Pumpkin Spice Whip as a free topping from now through the weekend to celebrate the PSL’s 13th birthday. Yes, it’s made with real pumpkin. Yes, it has the requisite cinnamon, ginger, nutmeg and clove spices. Yes, they’ll put it on anything, not just PSLs. All you have to do is ask. Also, there is a pin you should know about. From Oct. 6 through 10, you can pick up a free happy birthday, PSL pin while supplies last. Are you basic enough for this pin? And the Pumpkin Spice Whip? Do you have your autumn sweater, scarf and seasonal boyfriend ready? Well then, you know what to do.